You have to be seen by a physician, (any type of doctor-Chiropractor, Medical Doctor, etc) within 14 days of your accident. If you do not, YOU WILL LOSE ALL OF YOUR INSURANCE COVERAGE THAT YOU HAVE PAID FOR. 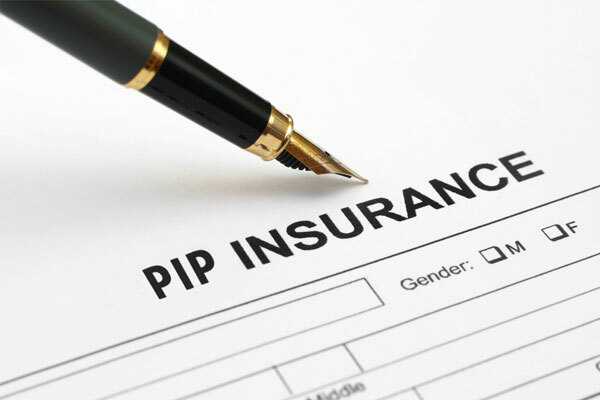 Personal injury protection (or PIP) benefits to pay for certain losses resulting from an accident. 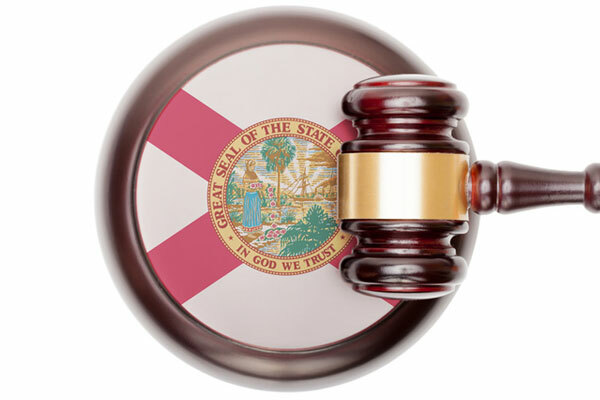 This means that if you are a Florida resident, you are required to have auto-insurance in order to benefit from this limited liability and personal injury protection (PIP). You are covered by your personal injury protection if you are the named insured on your policy. Your coverage extends not only to when you are driving your vehicle, but also to driving another’s vehicle, being a passenger in another’s vehicle, and even while outside a vehicle if you are struck and injured by a vehicle. If you are involved in a crash, make sure that you get checked WITHIN 14 DAYS FROM THE CRASH DATE by a doctor. You will not have coverage if seen after 14 days. The minimum limit for no-fault personal injury protection (PIP) benefits is $10,000 per person for loss sustained as a result of bodily injury, sickness, or disease arising out of the ownership, maintenance, or use of a motor vehicle. This means that as long as you have PIP-coverage, if you are ever injured in a motor vehicle related accident, you will have at least $10,000 to cover medical bills. 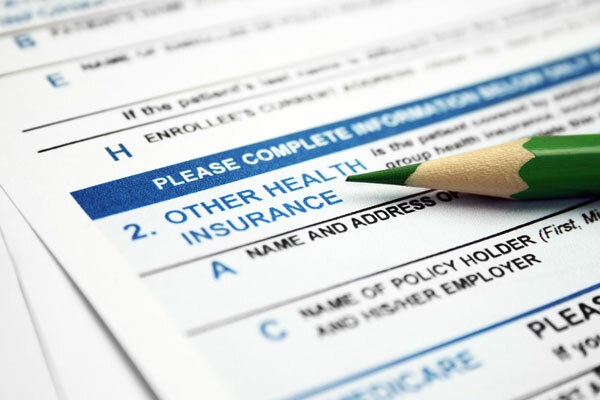 There are also additional coverages that it is very smart to purchase for inexpensive added coverage like Bodily Injury and Med Pay. PIP casts a wide umbrella of coverage over ambulance, hospital, and nursing services. Your PIP will pay 80% of medical benefits for all reasonable expenses, as long as they are deemed medically necessary. This includes medical, surgical, diagnostic, dental, and rehabilitative services. It also covers any necessary medical devices, such as wheelchairs, prosthetic devices, crutches, slings, neck braces, or splints. Additional Coverages such as Bodily Injury and Med Pay will pay for things that you PIP doesn’t cover like the remaining 20%. Are you experiencing headaches, head and neck symptoms, stiff neck, muscle spasms, or any other symptoms? If your answer to any of these questions is YES, you may be suffering from a misalignment or dislocation due to whiplash. Our doctors are eminently qualified to assess any problem following tests and examination. Injury Treatment Solutions is dedicated to helping you achieve your wellness objectives. 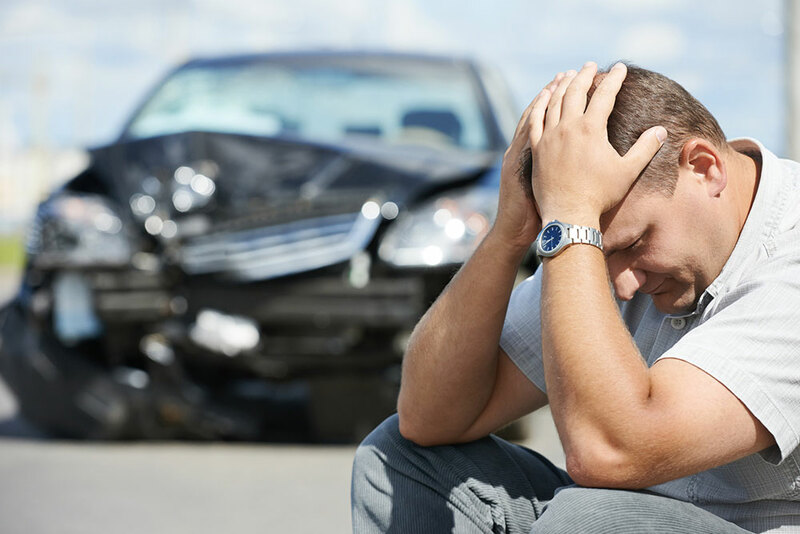 Injury Treatment Solutions provides a wide array of medical services designed to treat auto accident injuries. For a full list of the medical services Injury Treatment Solutions provides to treat auto accident injuries, click through to our Medical Services page.